Smartphone cameras are becoming increasingly more capable, and in some situations they can be just as good as a DSLR camera. Flagship smartphone manufacturers are cramming increasingly complex camera systems into their products, with many devices now offering dual and triple-camera layouts. Samsung even recently launched its Galaxy A9 smartphone with four rear-facing cameras. The best measurement of camera effectiveness is image quality, however, and this is tested extensively by DxOMark. 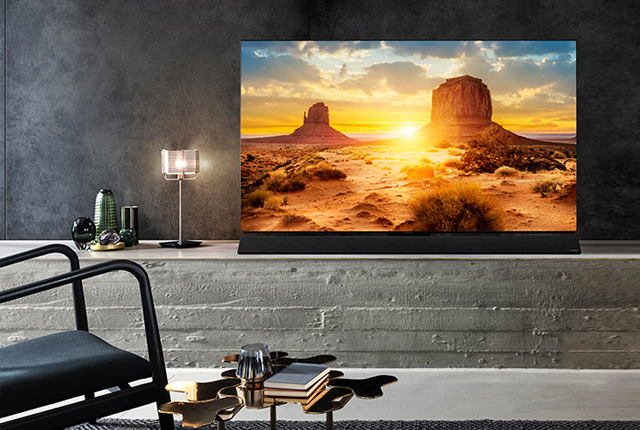 DxOMark is an independent benchmark which uses a scientific approach to examine 1,500 photos and over two hours of video to determine the rating of a camera system. We have listed the DxOMark ratings of the top 10 smartphone cameras in the world below, along with their basic camera layouts. It should be noted that while Huawei already tops this list with its P20 Pro device, its latest high-end smartphone has not yet been benchmarked. The recently-launched Huawei Mate 20 Pro boasts a redesigned camera system with improved camera capabilities compared to the P-series smartphones. 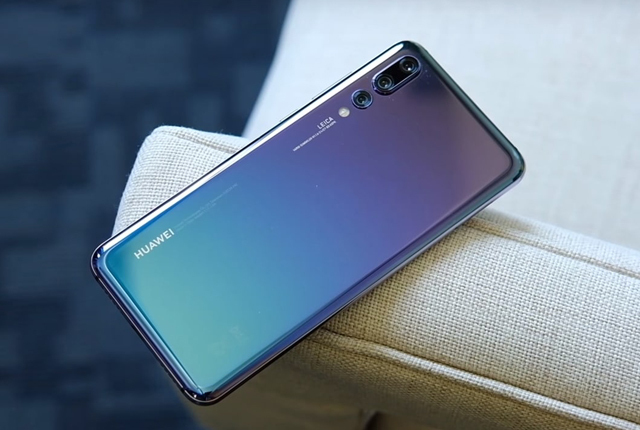 However, NotebookCheck reports that the smartphone has been benchmarked but Huawei will not allow the scores to be released. This is not because the camera system on the Mate 20 Pro is disappointing, but rather because the device’s scores are reportedly “just too high” and would cause more harm than good. 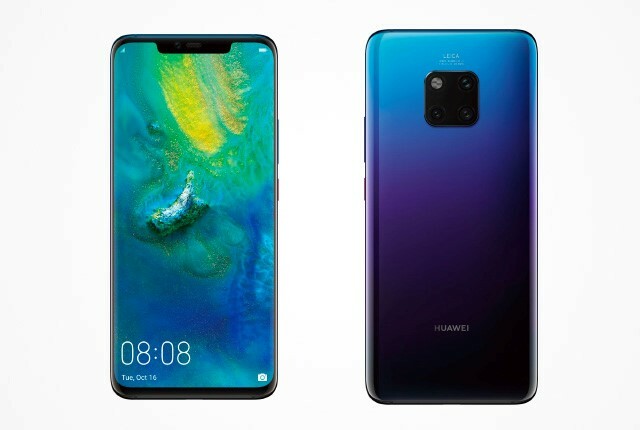 Huawei claims that revealing the Mate 20 Pro’s DxOMark scores would cause an uproar – although the company’s perception may change if another manufacturer takes the highest-ranked spot from its P20 Pro smartphone. It should be noted that benchmark scores for the Google Pixel 3 or OnePlus 6T have also not been published.